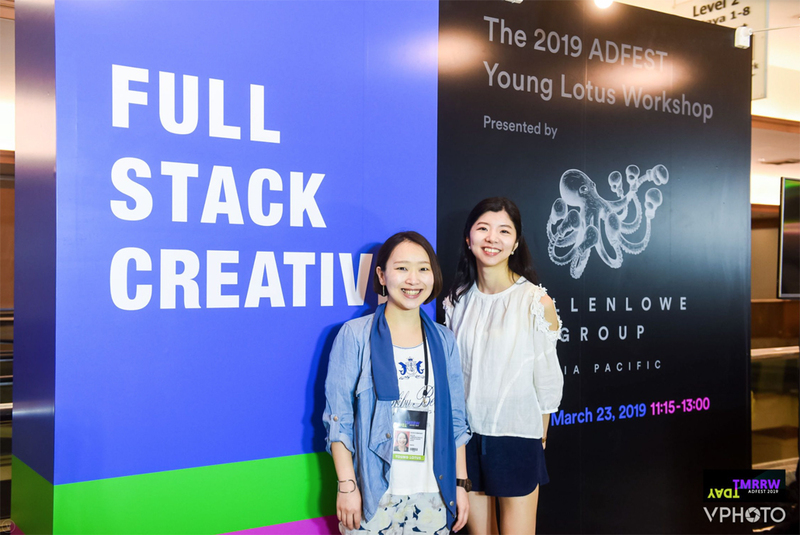 Publicis Groupe Japan has announced that Asuka Kobayashi and Mariko Kondo from Beacon Communications k.k.Tokyo, have won the Popular Vote Award at AdFest 2019 Young Lotus Workshop. AdFest is one of the biggest advertising festivals in Asia, which takes place every March in Pattaya, Thailand. The Young Lotus Workshop is a workshop within the AdFest framework for creators aged 30 and under, from markets across the region. Kobayashi (pictured left) and Kondo (right) were chosen to represent Japan out of the 144 teams that had applied nationwide. The pair participated in the workshop in Thailand with other young creators from 18 Asian countries and took part in an advertising competition from March 18-20. As a result, they won the Popular Vote Award, voted by the participants in the venue, and second place in the selection by the judges.